You Need To Continue To Provide Medical Evidence Even After Approved! 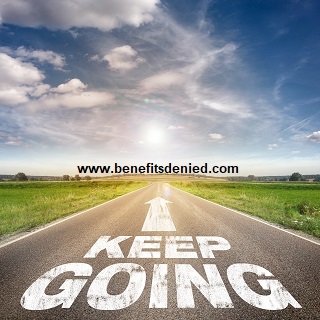 Some people believe that if they are awarded disability benefits from a private insurance company that their responsibility to continue to prove they cannot work is over. However, the duty to provide medical evidence doesn’t end on approval. The insurance company will want continued proof that you are unable to work. This requires updated medical records. Doctors’ opinions must also continue to support an inability to work. Forms must be completed occasionally to show continuing restrictions and limitations. To most people, when a doctor says you are totally and permanently disabled, that means, well, totally and permanently. Unfortunately, most disability insurance companies are going to want continued proof before parting with that benefit check. After an approval, continue to see your doctors and be sure that you maintain medical evidence that supports your claim. One way to help your doctors support your claim is to make sure you let your doctors know everything that is bothering you at every visit.